By What Azeroth Knows, I don’t mean the planet itself. We’ve recently seen that Azeroth is a nascent Titan, and it seems to know quite a bit, going as far as to speak through former king Magni Bronzebeard in his diamond form. But that’s an example of something the average Azerothian wouldn’t know. Right now, Magni himself knows this. His daughter Moira, his brother Muradin, and Falstad Wildhammer were made aware of it when Magni resumed moving and speaking. His other brother Brann, Archmage Khadgar, and an adventurer (one of the Class Order leaders, in fact) learned this in Ulduar. And that’s basically it. That’s who knows that Magni Bronzebeard is now a the chosen speaker for the World Soul of Azeroth itself. 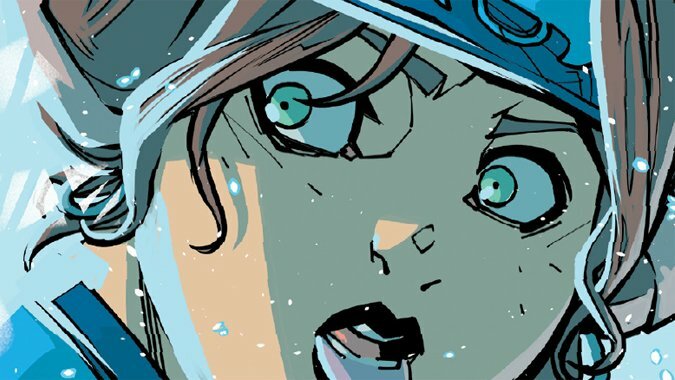 Some events are common knowledge — the average Westfall farmer or Barrens homesteader saw the demons falling from the sky, for example — but others are completely unknown to most people. The average jungle Troll in Stranglethorn has no idea who Ragnaros is. There are Orcs in Durotar right now that have no idea that Garrosh Hellscream escaped to an alternate Draenor, or that another Gul’dan came from that Draenor to Azeroth and started the Legion invasion. As players, our characters are often witnesses to history, but it’s not always history that gets shared, and even the people of neighboring nations might not know key elements of events that happened to them both. So, since we talk about the lore of World of Warcraft here, let’s talk about what’s widespread knowledge and what isn’t — what do the people of Azeroth actually know, and what don’t they? For starters, we’re talking about a planet with many different peoples, different societies, different lifespans. 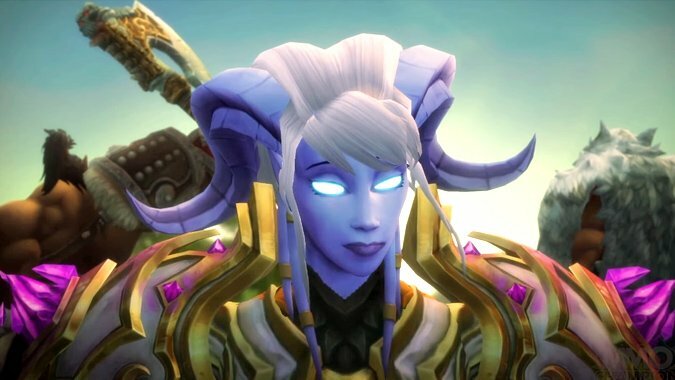 The Draenei, for example, live in close contact with the Prophet Velen who has lived for over 25,000 years and lived through pretty much all of the important events in Draenei history — he even predates the name Draenei, as he was once one of the three leaders of the Eredar on Argus. The Draenei have an entirely different method of looking at the past than, as an example, Gnomes who until recently knew nothing of their origins and were content to always look forward, not backward. It’s fair to assume the average Draenei has at least some idea of the origins of his people and their flight from Argus considering they have people that were born on Argus still living among them. Gnomes, Dwarves, and Humans only started learning about their Titan-Forged forebears recently, and its safe to say that the vast majority of them know nothing about Ulduar, the Titans, the Curse of Flesh, or the Old Gods. Keep in mind that the amount of time that’s passed since the Troll Wars is roughly the same as has passed since Qin Shiu Huang, the first Emperor of China, founded the Qin Dynasty here on Earth. And there was an additional 9,000 years of history between the Trolls Wars and the Sundering, which itself was the culmination of thousands of years of history following the fall of the Black Empire. There is some evidence that the Human kingdoms of the Eastern Kingdoms had school systems (for example, there are schools in Darkshire and Westfall) and clearly Gnomes and Dwarves educate their children in various ways, but it’s a lot of history to try and cover even if your people are privy to it. How much anyone who isn’t an Elf knew about ancient Kalimdor before the discovery of modern Kalimdor and the Night Elves is likely to be not much and even many High Elves probably just knew of it as a story their grandparents told. And that’s just history, and history of one planet at that. The invasion of the Iron Horde is another example. To most people of Azeroth, it would have been a barely understood skirmish between invading Orcs loyal to Garrosh Hellscream and the forces of the Alliance and Horde, if they even knew about it at all. It took place in the Blasted Lands. The closest settlements of any note besides fortified keeps are in the Swamp of Sorrows, which is itself fairly remote. It’s possible some civilians in Orgrimmar and Stormwind noted the troops heading out, but aside from that, there wouldn’t be much immediate need to explain to anyone what was actually going on. Does the Mayor of Darkshire need to know that there’s another Draenor out there? Would anyone in the higher echelons of the Alliance even think to mention Yrel to her? Why? Does the average Troll on the Echo Isles know anything about Draenor? 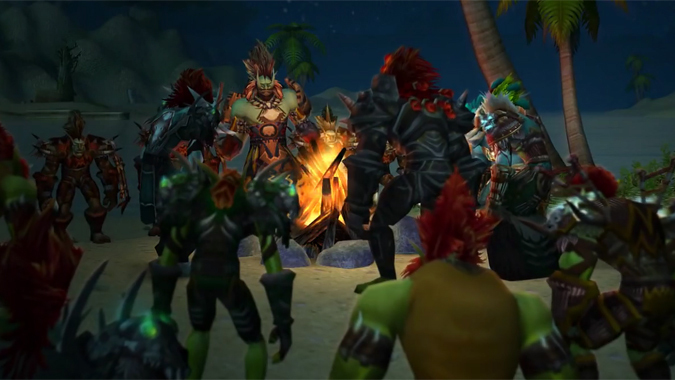 I’m not talking adventurers or heroes of the Horde, I’m talking a Troll who sells fishing supplies or helps grow melons or raised raptors for mounts. He probably knows that Draenor existed — the Orcs are from there — but if you asked him details about it, he’d probably have a hard time coming up with much of anything. It’s not actually germane to his life. Similarly, that Tauren Druid you see in Moonglade is probably fairly knowledgeable about the Emerald Dream and the denizens of that place, and might well know the basics of the Sundering and why it happened, but isn’t particularly likely to know that Thoradin founded the first Human kingdom more than 2,000 years ago, and also probably doesn’t know very much about the Burning Legion. I mean, she knows the basics — they’re demons, they’re invading, they’re bad news — but it’s not very likely that she knows who Mephistroth is or how the Scourge was created. She almost certainly knows who Deathwing was (he did attack Mount Hyjal) but she probably doesn’t know who Wrathion is, unless one of those Druids who actually goes out and fights unnatural monsters comes back and mentions him. It’s worth keeping this perspective in mind. 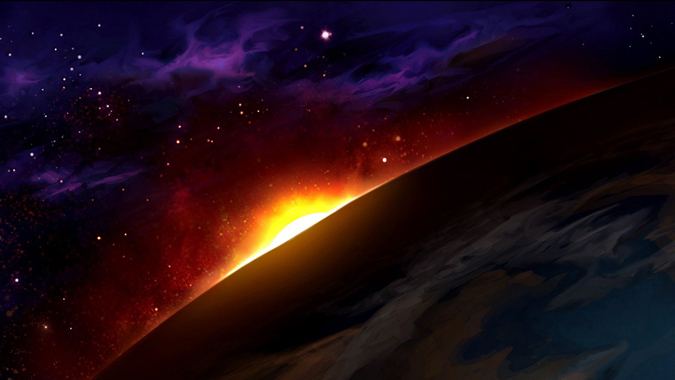 To the average townsfolk in Redridge, these cosmic terrors are as distant and remote as any threat they can neither anticipate nor particularly prevent or interact with. Stormwind’s years of neglect they could grasp. The fact that there was a war in Northrend that exacerbated that neglect is likely common knowledge as well. Even the idea that Arthas Menethil killed his father will probably be known by many. But the true depths of his fall, the nature of his existence as the Lich King, and even the destruction of said Lich King is likely not something particularly well understood by them. 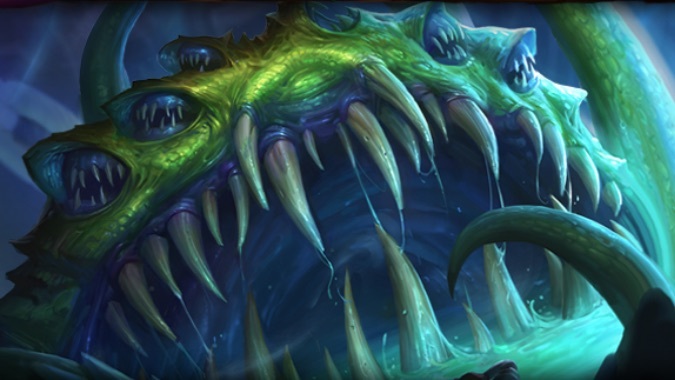 Even those soldiers who went to fight in Northrend probably knew only enough — they may likely have known that Arthas called himself the Lich King and they witnessed the horrors of the Scourge, but it’s extremely unlikely that your average Horde grunt knew that Ner’zhul had been the Lich King before Arthas. Most people don’t even know that Zandalar Isle existed, much less that it’s sinking or has sunk. Most people probably have no idea that Kul Tiras is missing. Does the average Goblin toiling in Azshara even know that Pandaria exists? Probably not. Some might, but most simply won’t. Your character is in a unique privileged position to see and know a lot more than most people on Azeroth ever will. Perhaps they’re fortunate, or perhaps it’s the average farmer who spades her field and knows not that there is a sleeping Old God writhing in chains beneath her feet who is truly the fortunate one.